Ruairi advises on a wide range of corporate transactions including mergers, acquisitions, private equity structures, private placements, corporate restructuring and reorganisation transactions and the formation of joint ventures. On the finance side, Ruairi advises on acquisition, real estate, ship and aircraft finance transactions. Ruairi also has significant experience in capital markets transactions, both equity and debt. 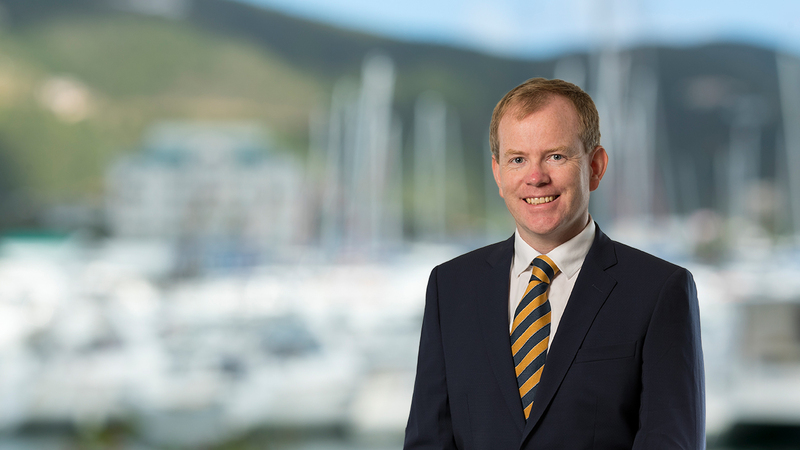 Ruairi joined the Maples Group in 2012 and was elected as a partner in 2017. He previously trained and practised as a corporate lawyer at William Fry in Dublin. Ruairi has been recognised as a leading lawyer by IFLR1000 and the Legal 500. He is a past Secretary of the BVI Bar Association.